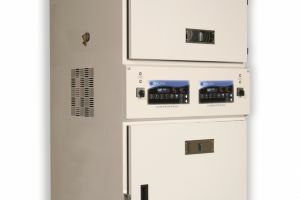 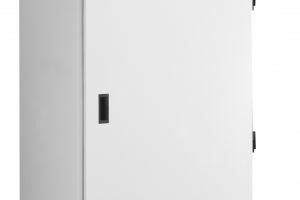 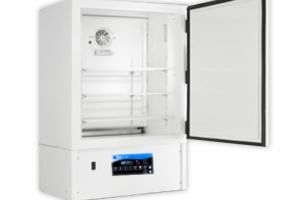 The I-36NL incubator from Percival Scientific provides an extra large controlled environmental chamber. 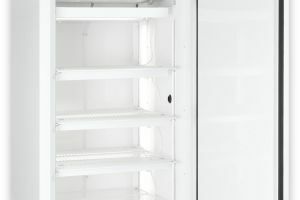 With over 32 square feet (3 square meters) of space, all within a precisely controlled internet setting, the I-36NL holds twice as many samples, cultures, seeds and other items. 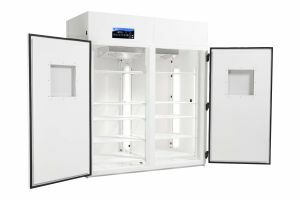 The I-36NL is specifically designed to create a uniform environment throughout the chamber, keeping all items within the chamber stored in stable conditions. 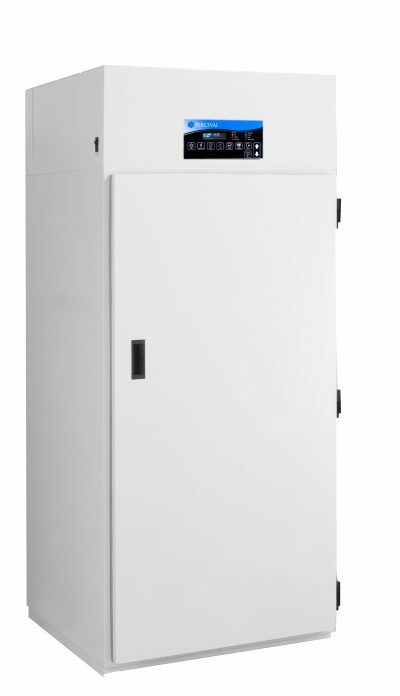 Like other incubators available, the I-36NL gives you control over temperature, humidity and CO2 levels. 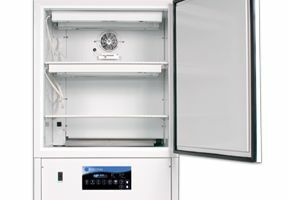 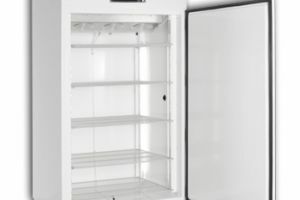 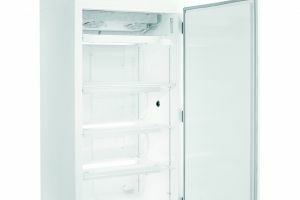 This environmental chamber is not equipped with lighting features, and is ideal for samples that require a dark environment. 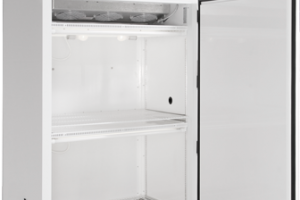 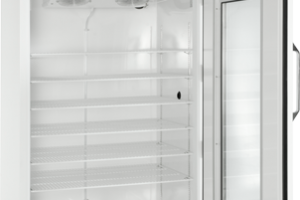 With six adjustable shelves stacked in the 77-inch high unit, the I-36NL holds a number of large or small items. 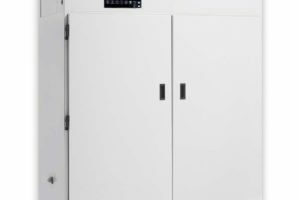 Like other incubators, it can be customized to suit your needs, with additional sensors, Android-based touch screens, and other environmental controls. 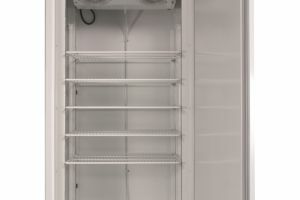 Learn more about this unit to see if it suits your needs. 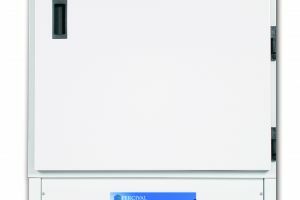 Click to add this product to your order quote or contact Geneva Scientific for more information.